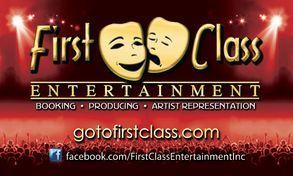 A tried and tested family friendly variety show that is both funny and spectacular. "Impeccably dressed, on stage Guy cuts a dashing figure! His comedy combined with his astounding tricks makes for an incredible experience that will have you open mouthed and rocking with laughter!" The show is always comical and contains a plethora of tricks and stunts often including but never limited too: rope walking, plate spinning, unicycle, magic, pyrotechnics and juggling. I have performances that last anywhere from 3 minutes and up to an hour. With over 90 minutes of material that can be split into two 45 minute shows. It doesn't matter how big or small your stage is I can, will and have made it work. 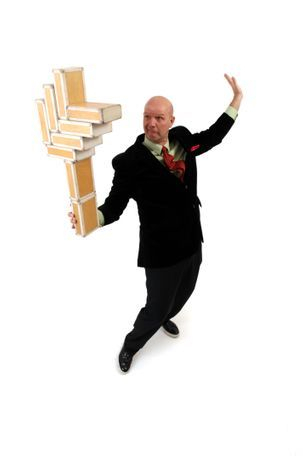 Over the past 25 years I have worked with some of the greatest modern performers of juggling, magic, mime, acrobatics and comedy, who have instructed me both formally and informally in their various disciplines. I have taken the best of these disciplines and transformed them with my individual style of performance into a unique and entertaining one man extravaganza. 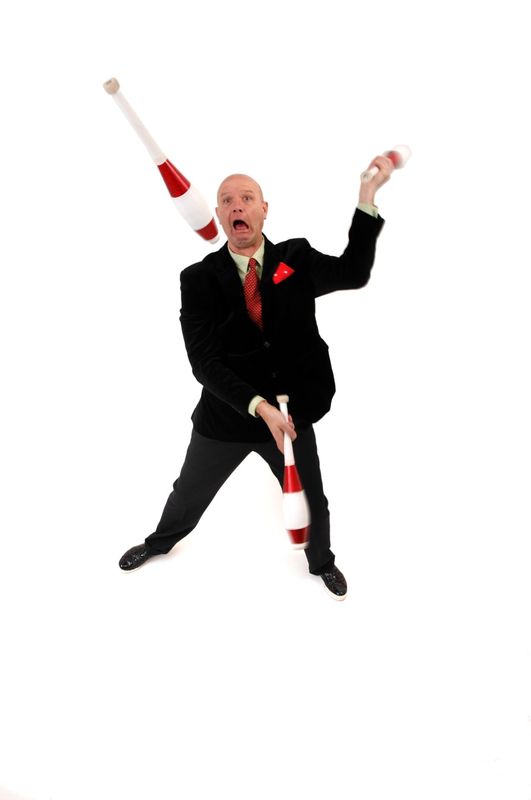 Early on in my career I was the juggling act in a traditional English touring circus followed by a stint in a cabaret show bar, along with exotic dancers and a snake (Quite an eye-opener for an impressionable young man)! I've performed my act on the stages of grand theatres and the back rooms of smoky pubs. Been one act among many in numerous variety shows and filled many a room all by myself.